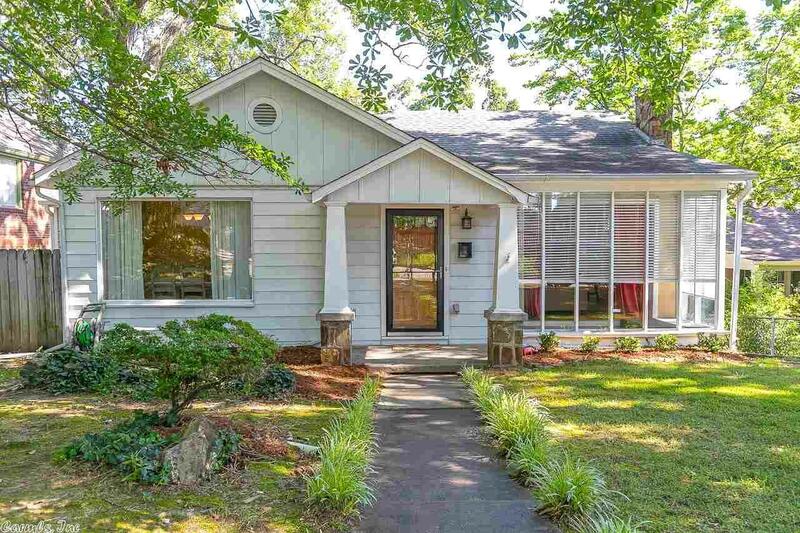 Cute Hillcrest cottage convenient to shopping, dining, & Allsopp Park. Charm & character fill this historic home along w/ great natural light from ample & oversized windows. 2 living areas, separate dining room, laundry space, & room for an office are just some of the fantastic features this home has to offer. The original hdwd floors are in excellent shape as well. Both bedrooms have great closet space & master bedroom in back of home is very private & quiet. Rear alley access for 2 car parking.